By showing a desire to improve the design of your garden you are on your way to enjoying the benefits that a professionally designed garden can bring. 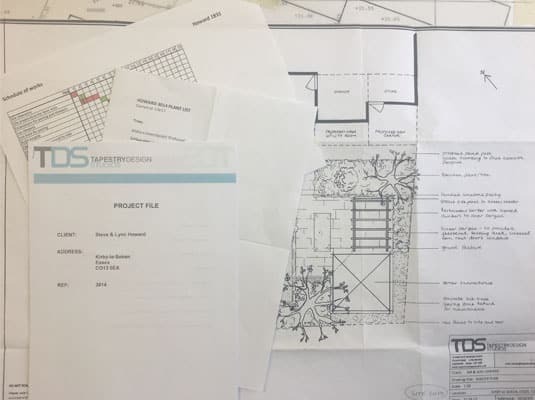 Once you make the decision to have your garden designed by us we will arrange an appointment to visit you at your home to discuss some garden ideas and garden design plans. 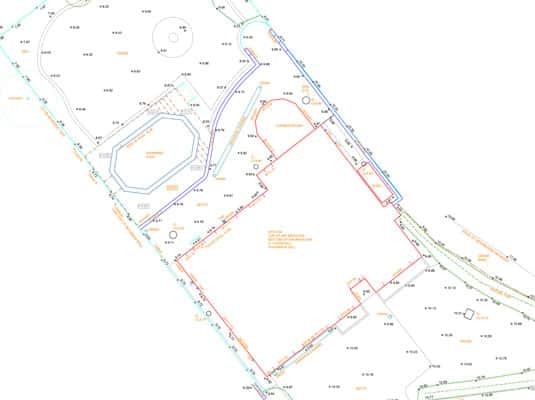 We carry out a site survey and analysis to help us develop landscaping plans. 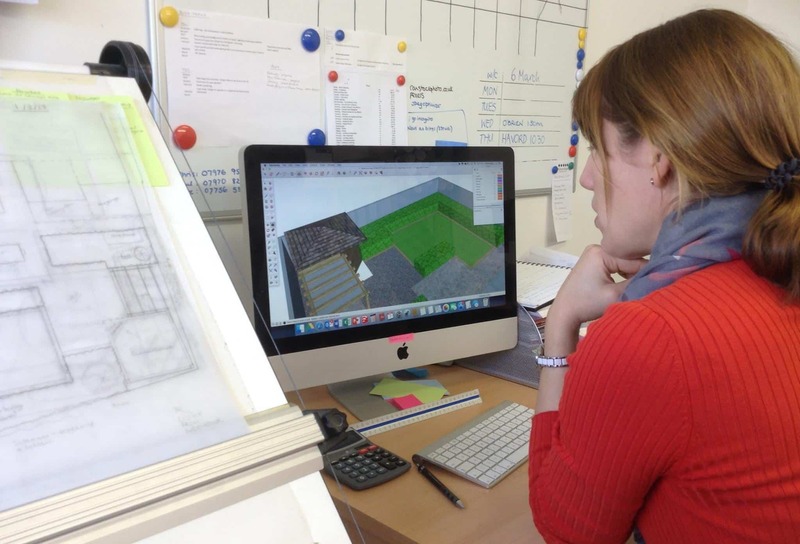 These plans are tailored to the exact conditions of your plot. Accurate measurements will be taken of your garden. 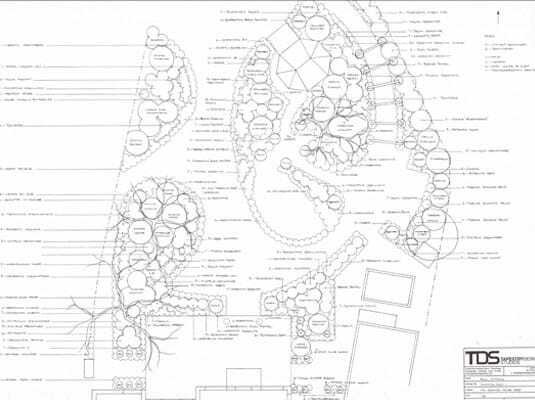 The concept plan is the first draft of the garden plans. It has been developed with the knowledge we have gained from the initial consultation and site survey and analysis. It takes into account. 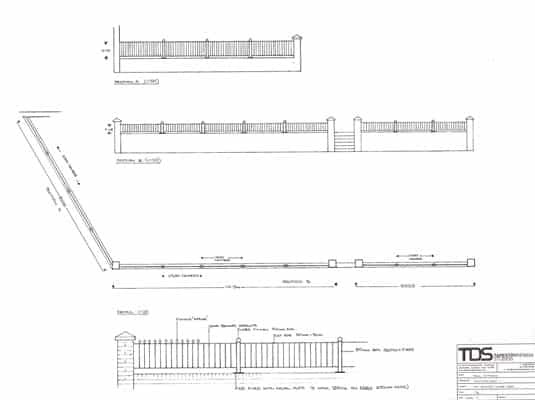 The master plan is the final design of the garden that is sometimes referred to as the outline or layout plan. We like to think of it as the garden planner. It takes into account any changes. For many of us plants are the most exciting part of the garden, but they need to be chosen carefully to make sure that they thrive in the given conditions. 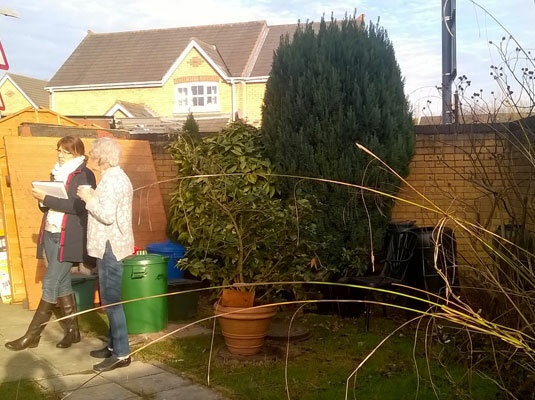 Our initial assessment of your garden. 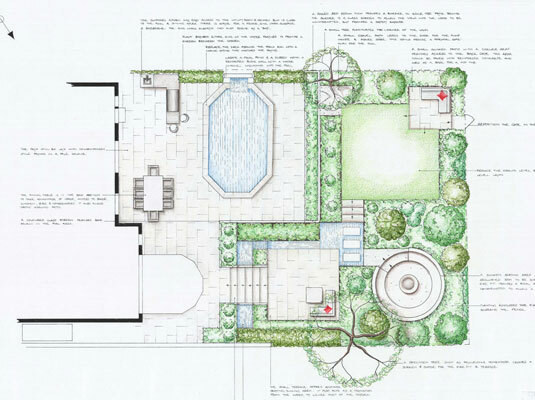 These detailed landscaping plans will enable the contractor to build your garden design exactly as specified in the outline plan. We would advise that you take advantage of this opportunity to ensure. We often find that clients wish to gain several quotes from reliable landscape companies before they go ahead with the build of their garden. But without a detailed specification it can sometimes. 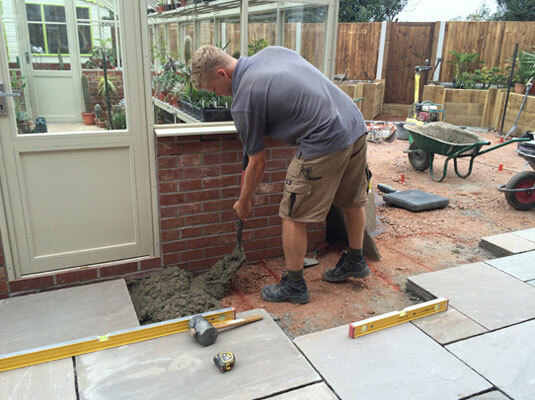 Managing the garden’s build, if you are based within Essex and Suffolk we would recommend using our partner company, Holland Landscapes to complete the construction of your garden.